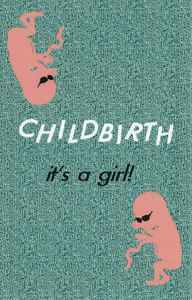 Childbirth (2) ‎– It's A Girl! B1 How Do Girls Even Do It? B4 Will You Be My Mom? Search for It's A Girl!